As a global energy player in electricity, natural gas and energy services, ENGIE provides energy management solutions and services to its clients all around the world through an expertise built on more than 20 years managing the world’s largest and most diverse portfolios including, power, gas, environmental and certificate products. 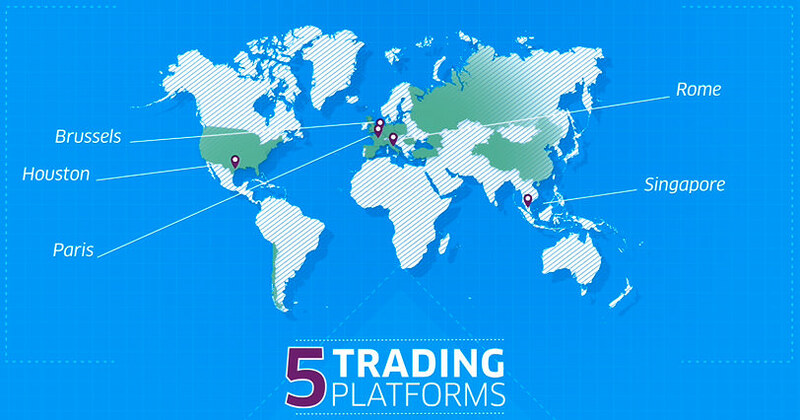 With five trading platforms (Paris, Brussels, Rome, Singapore & Houston), we cover the full energy mix, serving a wide and diversified client-base, across the entire energy chain: producers, distributors, financial institutions, investors, energy project developers, state entities, infrastructure operators and energy consumers. A combination of global reach and strong local presence enables us to offer these clients services tailored to their specific needs and respond to rapid changes in the energy worlds, whether in mature or emerging markets. Our energy management offer includes a wide range of services, such as risk management solutions, market access, asset management and optimization, off-take, investment services, physical supply and logistics management, economic research, market analysis, M&A facilitation for energy producers, etc. Actively supporting our ambition to lead the energy transition worldwide, our experts deliver a wide range of green solutions: Demand-Side Management, power optimization for renewable producers, Power Purchase Agreements, battery storage services for grid operators or local smart grids development, to name a few. Strongly focused on digitalization, we develop a growing suite of e-services, including digital client platforms, web apps and blockchain services. 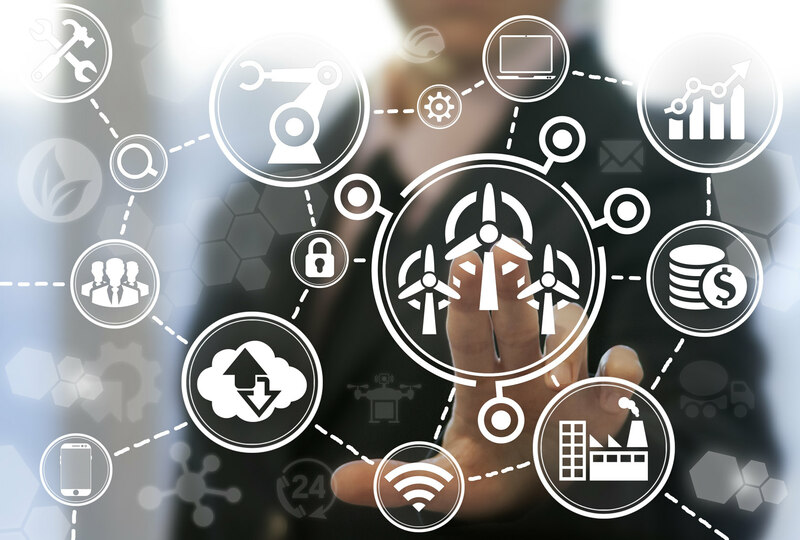 Our experts provide tailor-made solutions based on a wide range of savoir-faire in energy management with a strong focus on decarbonation and decentralization.